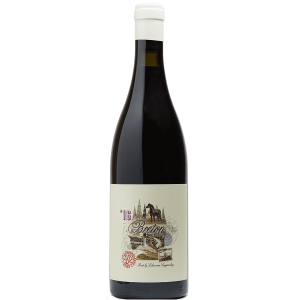 Eben Sadie’s ultimate Swartland red made with Syrah, Mourvèdre, Grenache, Carignan, Cinsaut & Tinta Barocca from 8 different vineyards. 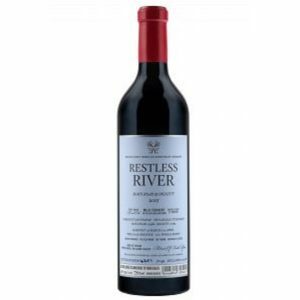 His philosophy is to make honest wine. In his own words, “bottle the brutal truth of the vintage”. 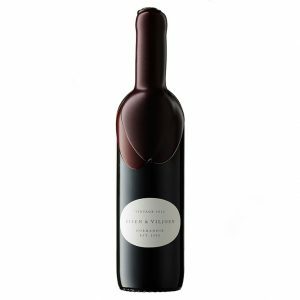 This 2016 Columella has a much deeper colour and concentration and is still very compact and in need of obvious ageing, but it is already showing great complexity in that the aromatics are not a singular line, but the coming together of many aspects. 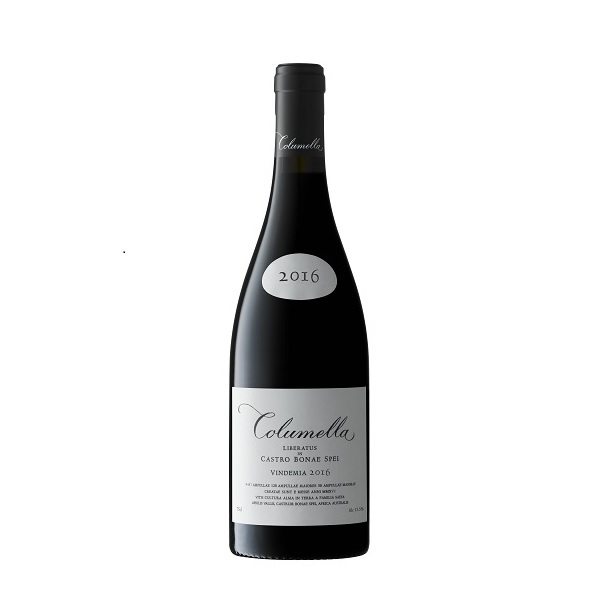 The aromas are a combination of bright fresh red fruits which then pass over to the riper black stone fruit. 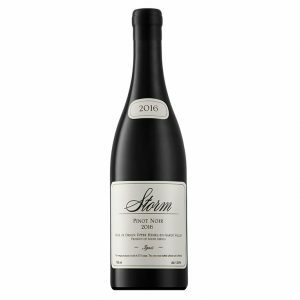 The wine is also very earthy and seems to live on a bed of freshly ploughed earth – and then there is the appearance of much darker graphite aromatics as well. Vinification: Hand sorting of individual berries of the entire production in small “strawberry” cases. Fermentation takes place spontaneously in 3300 litre open concrete fermenters for about three weeks at a temperature of 24 °C and is then followed by a post-fermentation maceration of another three weeks. No additions are made to the fermenting wine. Pressing takes place in a traditional basket press and the wine is transferred to the barrel (5% new) for malolactic fermentation. Ageing: The wine spends 12 months on the lees in tight-grain French oak barrels, just 5% of them new. The wine is then racked into big oval casks (foudres) for an additional year of maturation on the fine lees. After a total of two years the wine is bottled without fining or filtration.